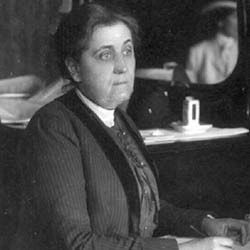 Of the Italians of Chicago we need not speak, for Miss Jane Addams, of Hull House, has already pleaded their cause with ability. 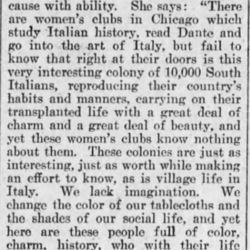 She says: "There are women's clubs in Chicago which study Italian history, read Dante and go into the art of Italy, but fail to know that right at their doors is this very interesting colony of 10,000 South Italians, reproducing their country's habits and manners, carrying on their transplanted life with a great deal of charm and a great deal of beauty, and yet these women's clubs know nothing about them. These colonies are just as interesting, just as [worthwhile] making an effort to know, as is village life in Italy. We lack imagination. We change the color of our tablecloths and the shades of our social life, and yet here are these people full of color, charm, history, who with their life would offer a genuine addition to our own life and give us a type of social endeavor and stimulus." "Notes on Italian Immigration — A Rising People in Our Large Cities." The Catholic Advance (Wichita, Kansas), February 5, 1903. Accessed November 17, 2016. Davenport, William E. "The Italian Immigrant in America." The Outlook 73, no. 1 (January 3, 1903): 29-37. Accessed November 17, 2016. 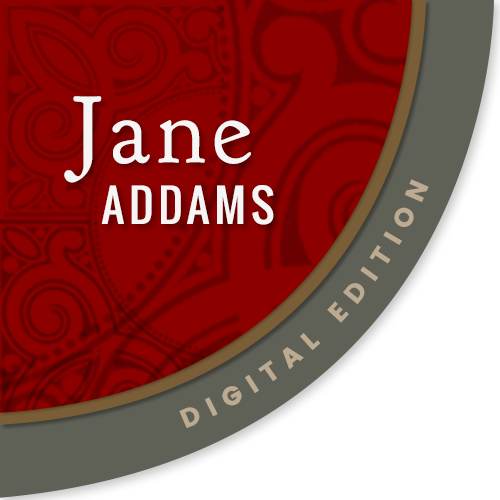 Addams, Jane, “Statement on Italian Immigrants at Hull-House, February 3, 1903,” Jane Addams Digital Edition, accessed April 18, 2019, https://digital.janeaddams.ramapo.edu/items/show/6857.